Did you notice that the naming is always in alphabetical order Like C, D, E, F.....? And HTC was the first Android phone maker in the world. The HTC G1 was the very first Android phone to ever be released. It was released in 2008 in US. It is actually known more commonly as the T Mobile G1. Keep update with IT wish you best of luck! 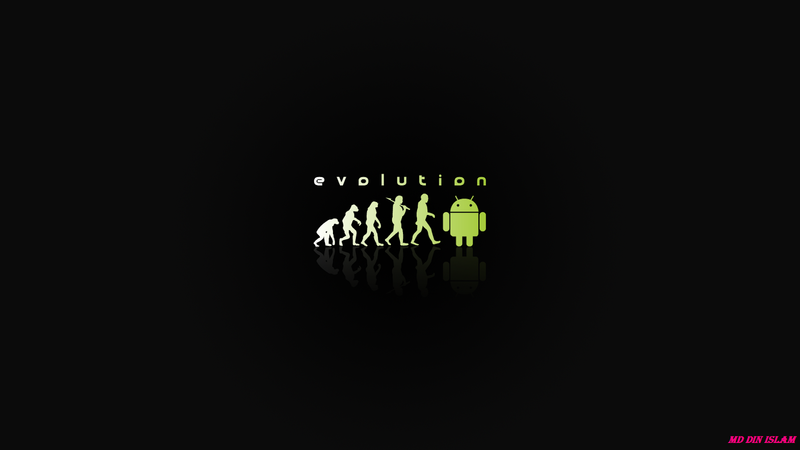 Android Evolution - The Interesting Facts You Should Know .Android is a kind of operating system that based on Linux operating system which is designed for the touchscreen mobiles, tablet computers and Smartphone. This is found in 2007 by the Android Inc.